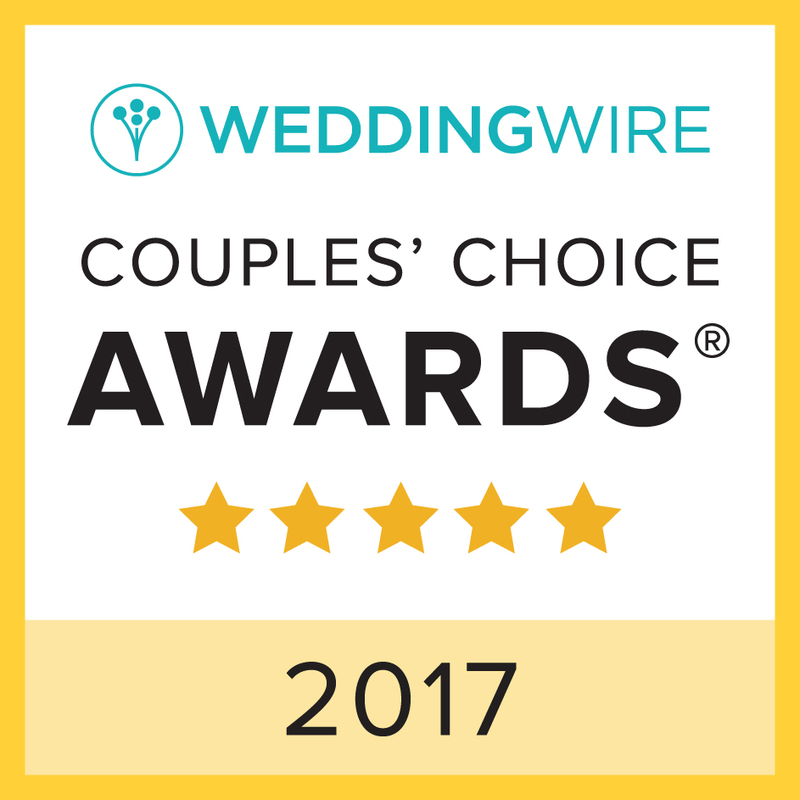 I wanted to take the time to thank all of my wedding couple past and present! Thanks for having me at your wedding, introducing me to your family and friends and including me in your celebration! 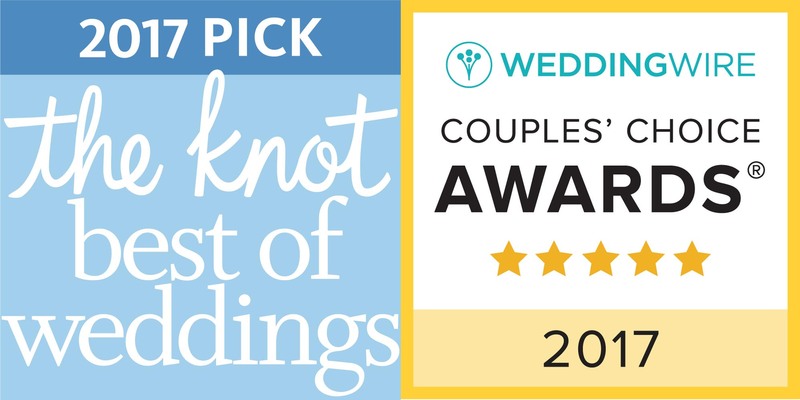 It is amazing, and I am grateful to have been selected once again to be awarded the Best of Weddings award from The Knot and the Wedding Wire Couple’s Choice award! Thank you all once again and to a great 2017, here we go! 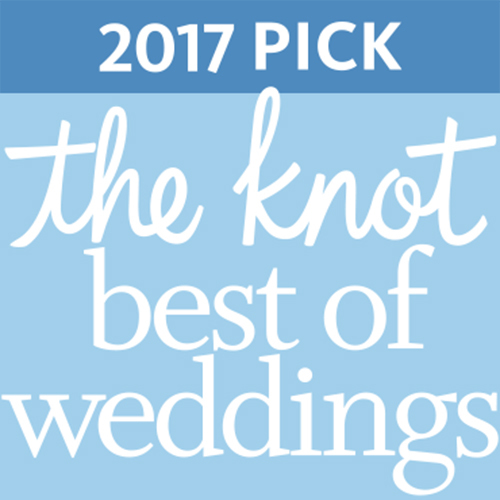 Previous post: Awesome Wedding at The Garrison!